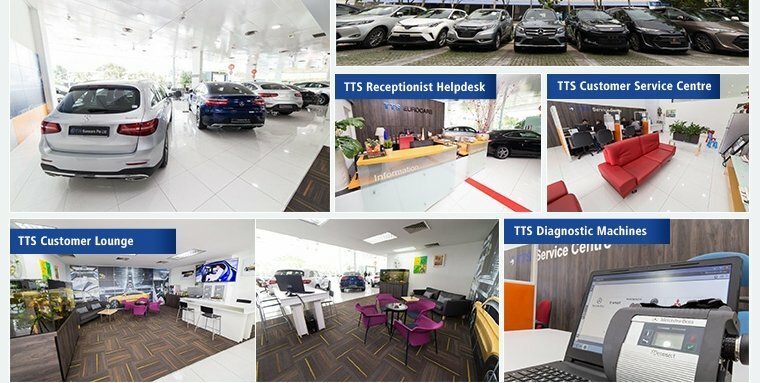 A member of the TTS Motor Group, TTS Eurocars Pte Ltd's core business is the importer of Automobiles of prestigious European brands like Mercedes-Benz, BMW, Porsche and all latest Continental and Japanese models. Also appointed as the sole importer for Proton in Malaysia, Proton is a leading brand automaker in Malaysia. 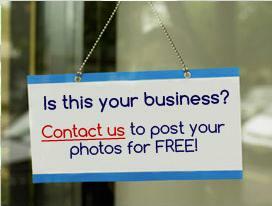 We also have a wide range of Finances and Insurance Services with premium and competitive rates. TTS Eurocars Pte Ltd had invested $5 millions on Aftersales with state-of-the-art Diagnostic Machines for all Continental & Japanese Cars Models, Special Tooling and Body works (Panel Beating), Spray Painting Boots, Accessories fitting facility and various 90% Fast moving spare parts at our storage warehouse in Sin Ming Drive. We also have 25,000 sq ft of showroom and Aftersales facilitation.